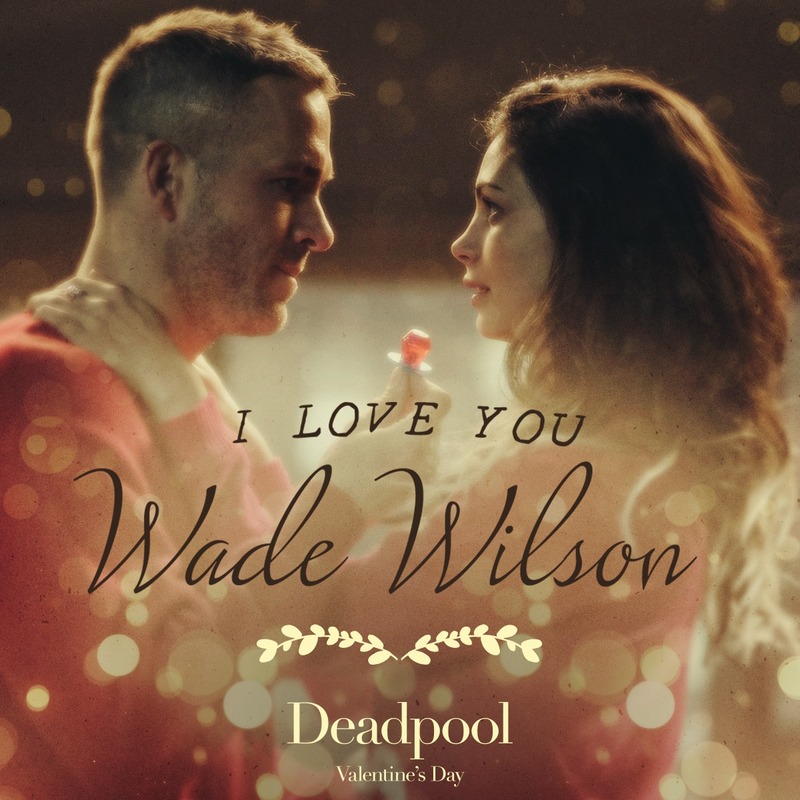 I amor You, Wade Wilson Promo Still. . HD Wallpaper and background images in the Deadpool (2016) club tagged: photo deadpool 2016 wade wilson copycat morena baccarin deadpool ryan meynolds. This Deadpool (2016) photo might contain concierto, signo, cartel, texto, pizarra, letrero, retrato, tiro en la cabeza, primer, headshot, primer plano, en la cabeza, and closeup.